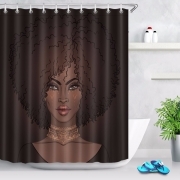 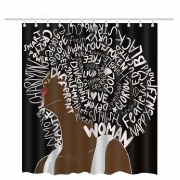 The very trending ‘African American Shower Curtains’ are very attractive. 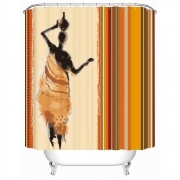 The abstract designs are very impressive and rich in looks. 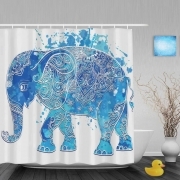 One of these curtains certainly will enhance the looks of your bathroom ! 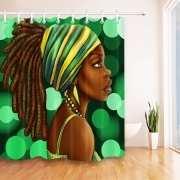 Exclusive African-American designs are used in these curtains. 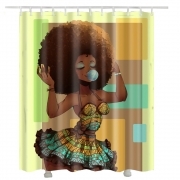 Please be aware, there are fake copies of these being sold online in cheap rates with lower quality material. 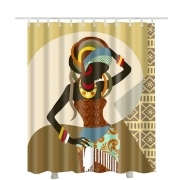 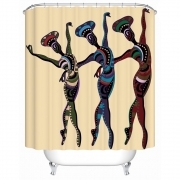 Brighten up look of your bathroom with trending African American Shower Curtains from ShowerCurtainsSpecialist!